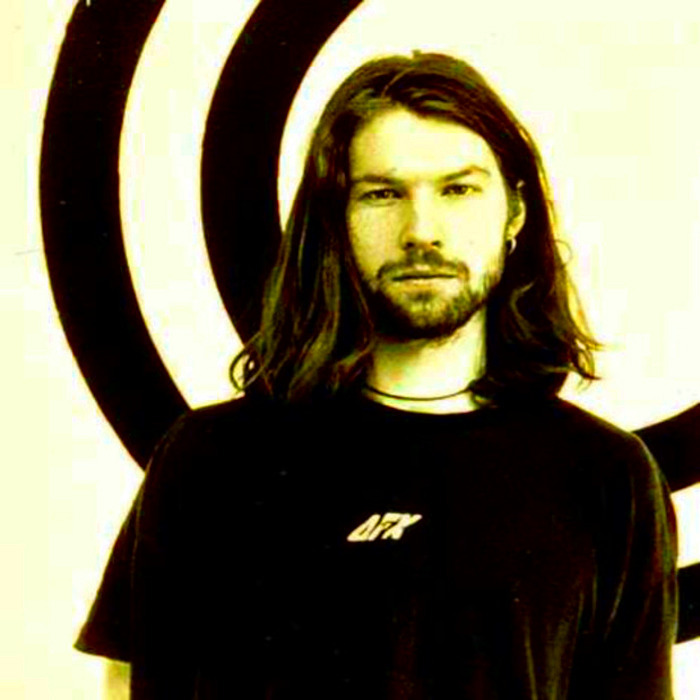 GAK is Richard David James (born 18 August 1971), best known by his stage name Aphex Twin, is an English electronic musician and composer. He founded the record label Rephlex Records in 1991 with Grant Wilson-Claridge. He has been described by The Guardian as "the most inventive and influential figure in contemporary electronic music". His album Selected Ambient Works 85-92 was named as the best album of the '90s by FACT Magazine. Aphex Twin has also recorded music under the aliases AFX, Blue Calx, Bradley Strider, Caustic Window, Smojphace, GAK, Martin Tressider, Polygon Window, Power-Pill, Q-Chastic, The Diceman, The Tuss, and Soit-P.P. Aphex Twin has released recordings on Rephlex, Warp, R&S, Sire, Mighty Force, Rabbit City, and Men Records.